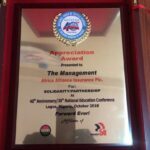 African Alliance wins service award! 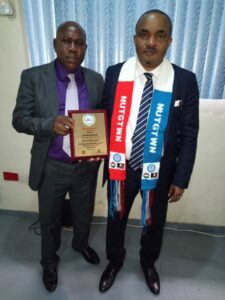 African Alliance Insurance Plc, has won an award of excellence from textile workers, under the aegis of the National Union of Textile, Garment and Tailoring Workers of Nigeria (NUTGTWN) at its 40th-anniversary celebration. As part of the celebration themed: “NUTGTWN@ 40: Repositioning Labour and Industry for the Next 40 years”, the Union honoured the insurance company for assessed excellent service delivery, partnership and tactical contribution to the union. 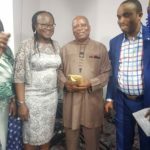 At the event, which took place at the NECA House Auditorium, Ikeja, Lagos, the President of the union, John Adaji, stated that African Alliance has played a major role in the success of the union. He commended the company’s prompt responsiveness and implementation of policies that have been instrumental in the success of the union since 2013. 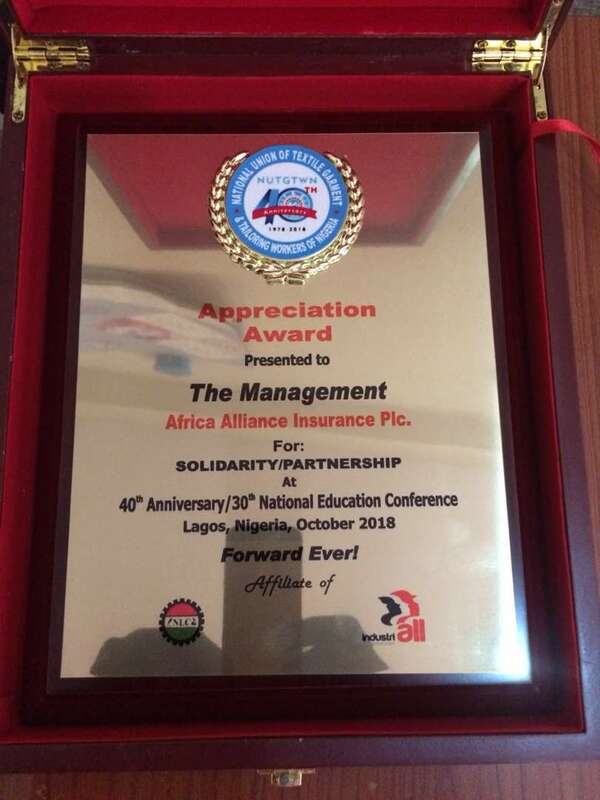 While commending all the brands that have worked with them over the years, Adaji acknowledged the union’s decision to sustain a mutually beneficial relationship with African Alliance Insurance in the last five years. According to him, when the union decided to get an insurance company, they chose two, including African Alliance, but made the strategic decision to continue with it only because the company showed greater understanding and was willing to give maximum support to its vision. 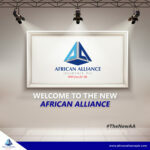 “We will continue with African Alliance Insurance Plc because they are accessible.